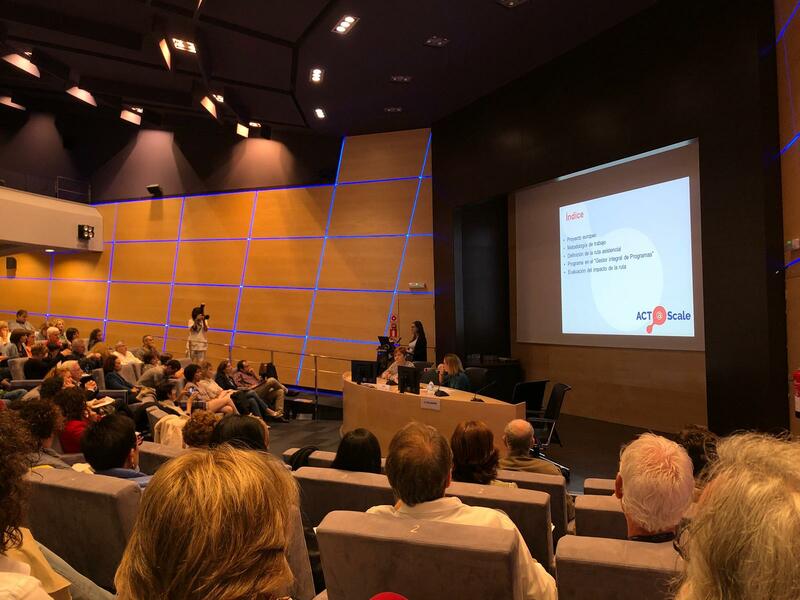 This event showcased all the research activities which had been carried out in Bidasoa IHO in recent years. 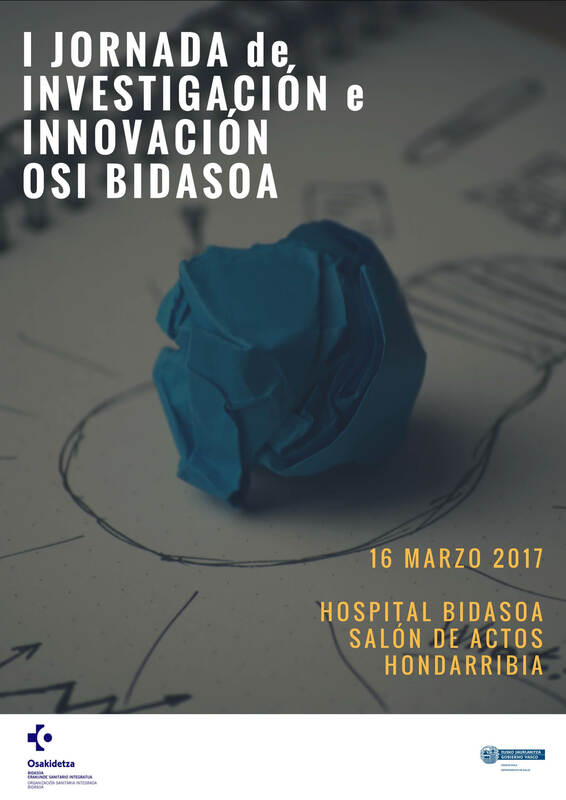 On 16th March 2017, Bidasoa Hospital hosted the 1st Bidasoa IHO Research and Innovation Conference. 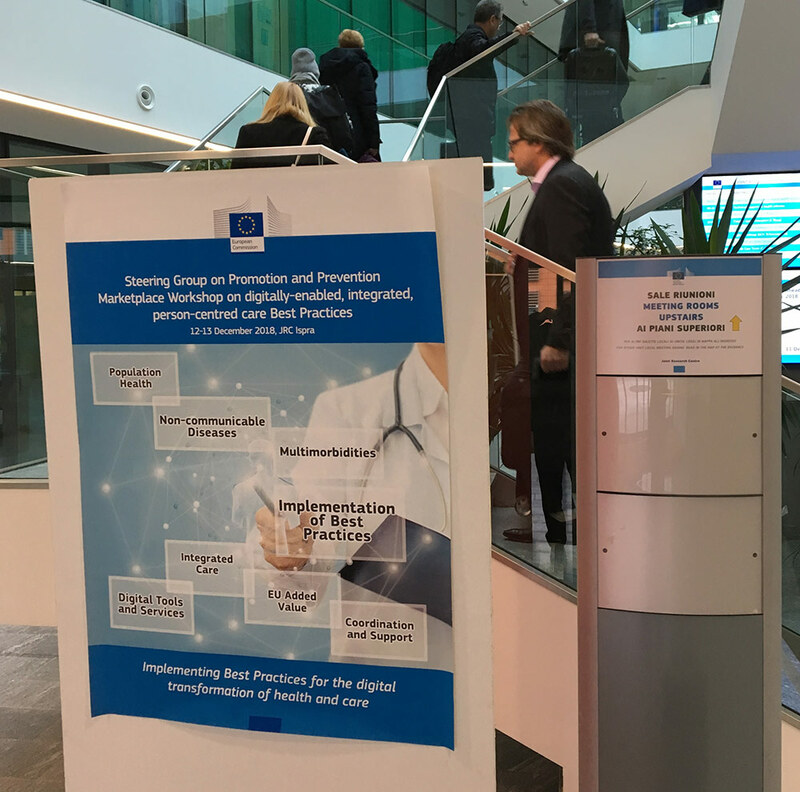 The event gave centre stage to health professionals, social stakeholders and management teams of the projects and Good Practices in this organisation. 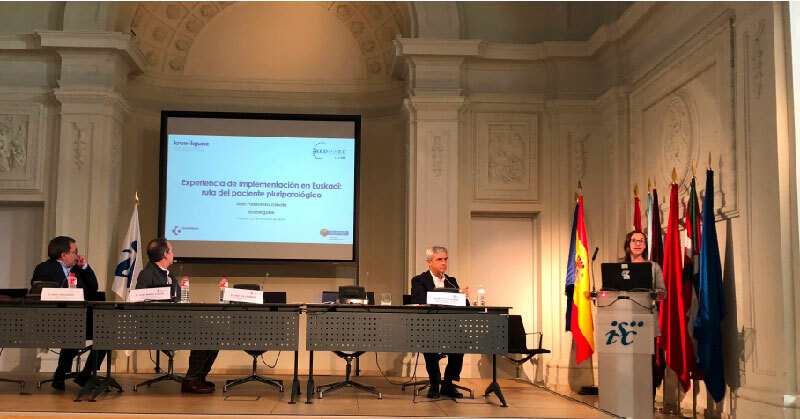 It was attended by Kronikgune which presented the “Bidasoatik Mundura, Sasoi Erronka” programme, implemented as part of the European Pre-Start project. 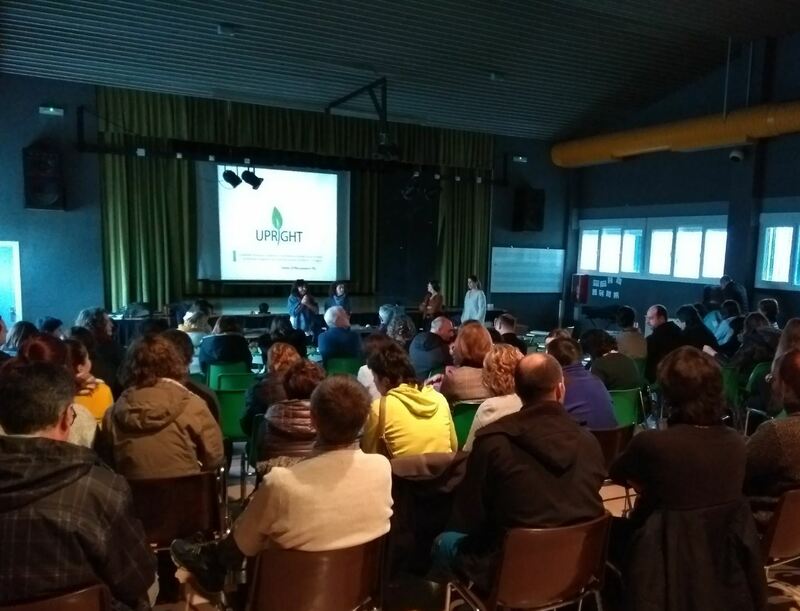 An opportunity to show the programme implemented in 10 schools in Irun and Hondarribia during the academic year 2015-2016. 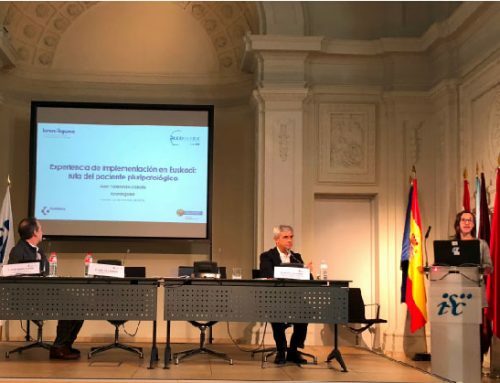 The purpose of this project was to assess the effectiveness of a school campaign to encourage healthy lifestyle habits among 12 to 14 year olds. The “Bidasoatik Mundura, Sasoi Erronka” programme addressed the following issues: physical activity, healthy eating and creativity. Aimed at over 1,500 students in 10 local schools, this initiative recorded high participation figures, averaging 60% in all activities organised. 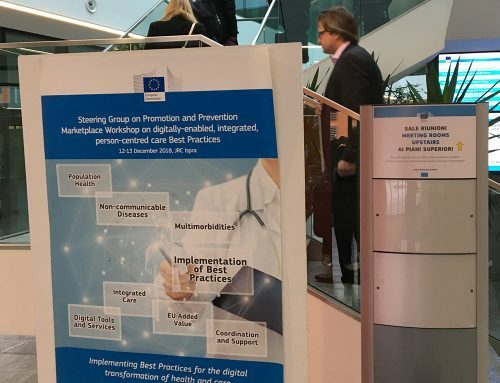 It is worth highlighting the use of Basque as lingua franca for project organisation and execution. The project design and launching was carried out by a local network in the Bidasoa region. This network is made up of different bodies such as: Bidasoa IHO – Osakidetza, Department of Education, Councils of Irun and Hondarribia, Public Health and Addictions, different community associations and Kronikgune. To know more about the Pre-Start project, click here; and for further info about the “Bidasoatik Mundura, Sasoi Erronka” programme, click here.